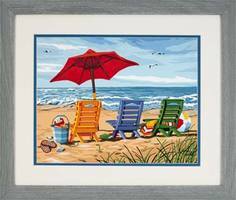 This is the 14" x 11" "Beach Chair Trio" PaintWorks Paint-by-Number Kit from Dimensions Suitable for Ages 10 & Older. Design by: Scott Westmoreland. 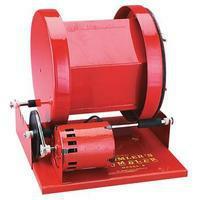 Rock tumbling is a hobby the family can enjoy together.The Model B Tumbler is extensively used by serious hobbyist, laboratories, schools, and industry for an unlimited variety of tumbling and mixing operations. This is an Official Whitman Coin Folder for the Lincoln Memorial Cents Collection Dated 1959 - 1998. 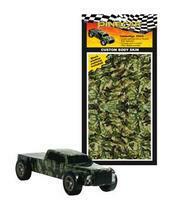 This is the Green Camouflage Custom Body Skin from PineCar. Adjusted by hand right up until the big race. 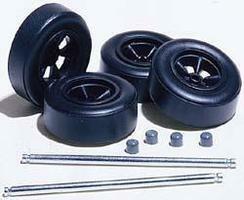 Stick-on Weights allow you to cut off weight needed, and attach with double-sided tape. Pinewood Derby Cars go faster the heavier they are. This is the Full Body Pre-Cut Italian Sport Design from PineCar. Formula glue (PINY0384) Sanding sealer and wax (PINY3960) Sanding pads (PINY3933) Hobby knife (RMXR6909) Details & Decals (Optional). Attach weight to the bottom or counter-sink it under the car. 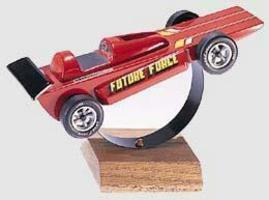 The heavier you Pinewood Derby Car is, the faster it will run. This is the Plastic Loom and Hook from Wool Novelty. Suitable for Ages 6 & Up. This is the Covered Wagon Wooden Model Kit (2.5x4.5) by Darice. This is the Thomas Kinkade The Garden of Prayer (Gazebo/Stream)(20"x16") Paint By Number Kit from Plaid Paint By Numbers. This is the Freedom Flag Custom Body Skin from PineCar. This is the Lincoln Cent 1941-1974 Coin Folder from H.E. Harris. This is the 14" x 20" "Cardinals & Cabin" PaintWorks Paint-by-Number Kit from Dimensions. Suitable for Ages 10 & Older. 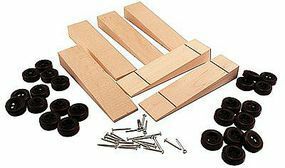 This is the Pine-Pro Bird House Kit from Hobby Express. Suitable for Ages 8 & Older.